The bundle to rule them all. The Complete Hair Care Bundle will transform your hair entirely - from roots to ends. These 3 products will target your hair in different areas for overall health and vitality. If your hair is in need of some serious TLC then this bundle is for you! 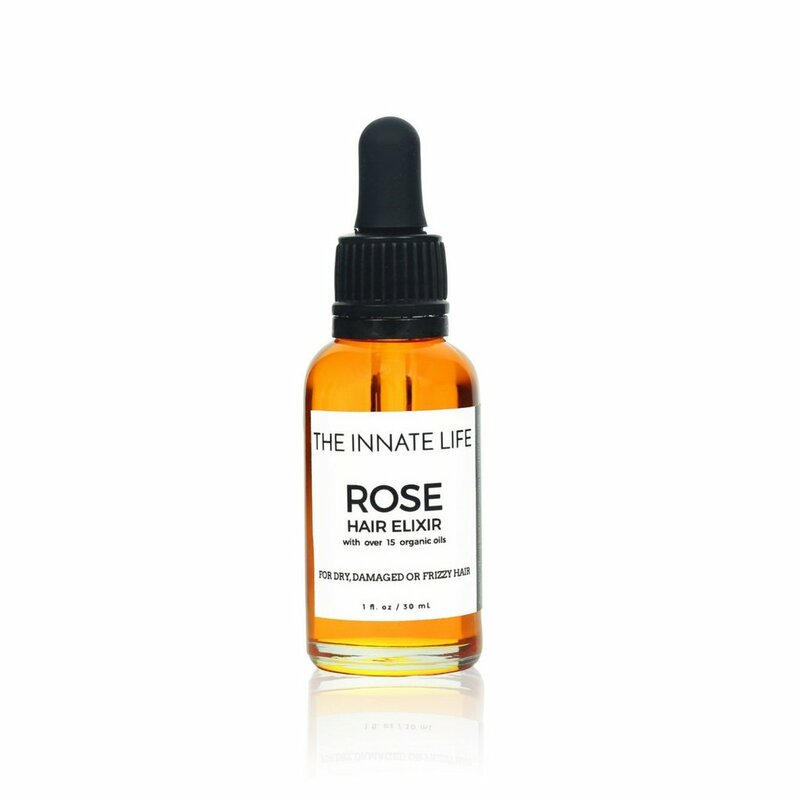 Dry and damaged hair rejoice! 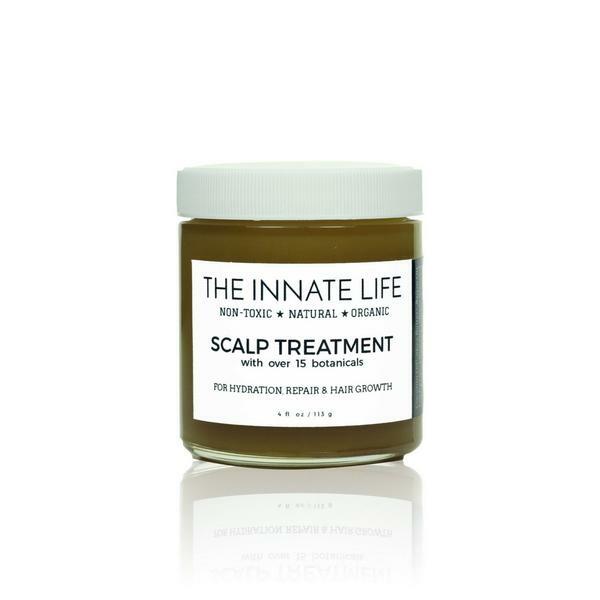 The Herbal Hair Mask is the answer to your prayers. This intensive once-a-week hair mask has the power to naturally transform hair into a silky dream. Formulated with over 15 plant-based botanicals, The Herbal Hair Mask keeps hair soft, silky, and shiny. 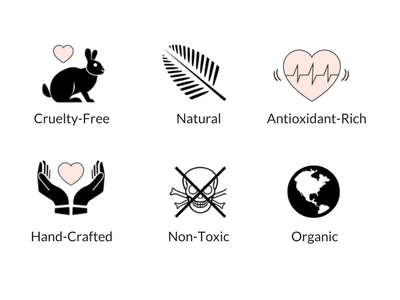 Natural detanglers leave strands tangle-free and manageable. This Mask also reverses damage caused by heat tools and hair dyes. 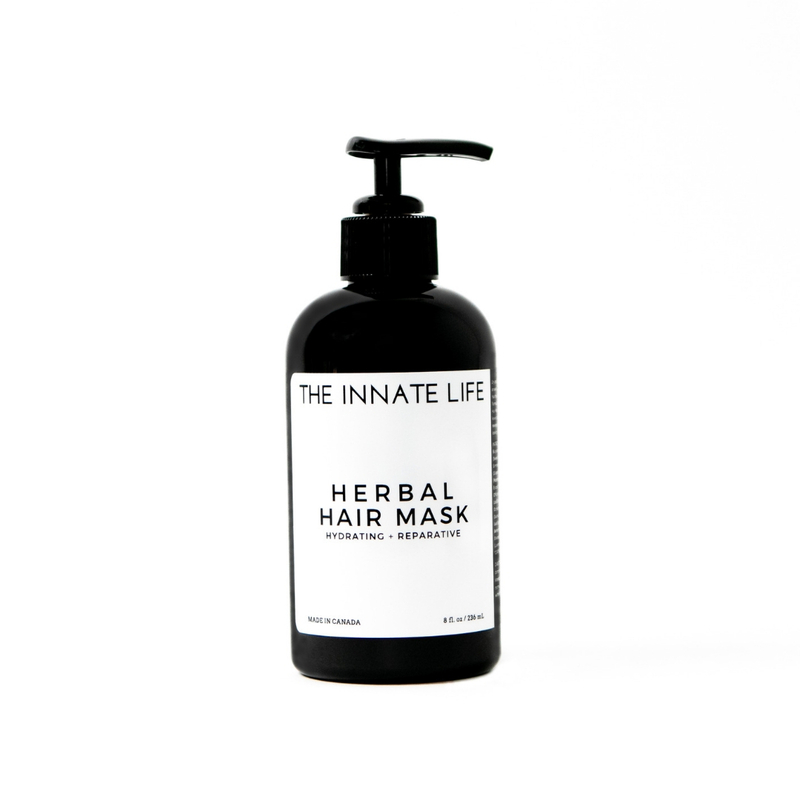 For sad-looking locks, The Herbal Mask is sure to cheer them up! FULL INGREDIENTS LIST: Distilled Water, Shea Butter*, Sweet Almond Oil*, Argan Oil*, Jojoba Seed Oil*, Burdock Root Extra, Amla Fruit Extract*, Bhringaraj Leaf Extract*, Brahmi Leaf Extract*, Tulsi Leaf Extract*, Slippery Elm Bark Extract, Dandelion Root Extract, Horsetail Extract, Marshmallow Root Extract, Rosemary Oil*, Lecithin, Potassium Sorbate, Cetyl-Stearyl Alcohol, Lavender Oil*, Lemon Peel Oil*. DIRECTIONS: Apply to dry or slightly damp hair. Saturate hair on the mid-section to the ends of your hair, focusing on dry sections. Leave in for a few hours or overnight. Wash hair as normal. For thinner hair, apply sparingly. Keep in cool, dry place (away from sunlight).